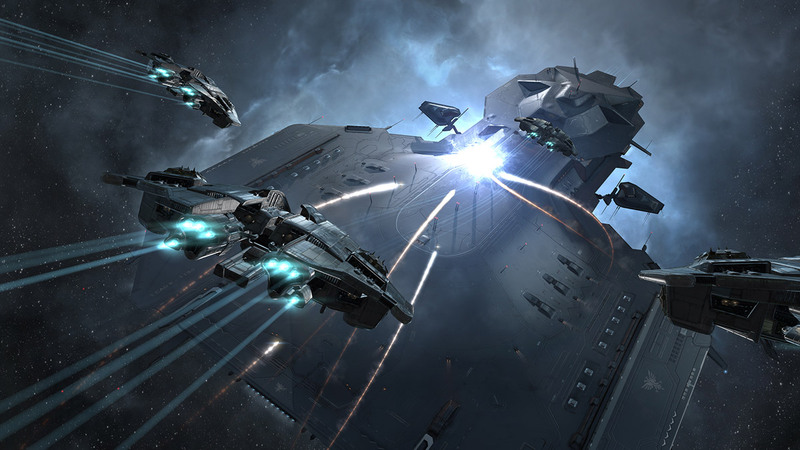 Rhea: The biggest EVE Online release of the year is here, with new ships, new challenges, improved visuals, and more than 100 new systems to explore. Uncover the forces changing the universe into something not just different, but greater than it has ever been. 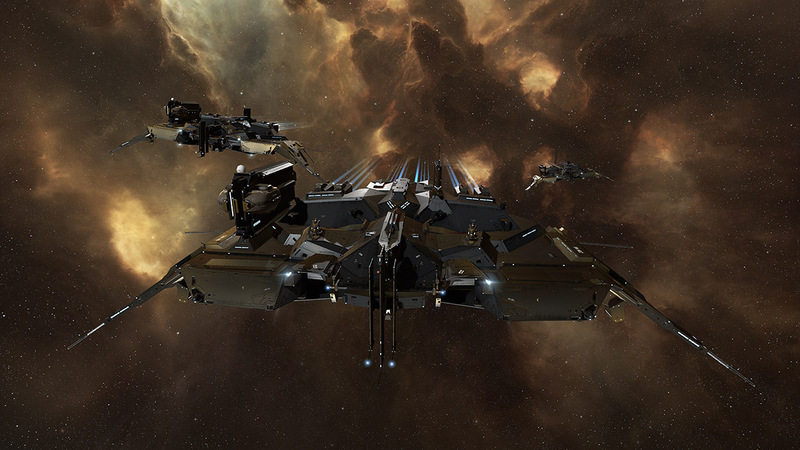 Welcome to a new age of EVE Online. 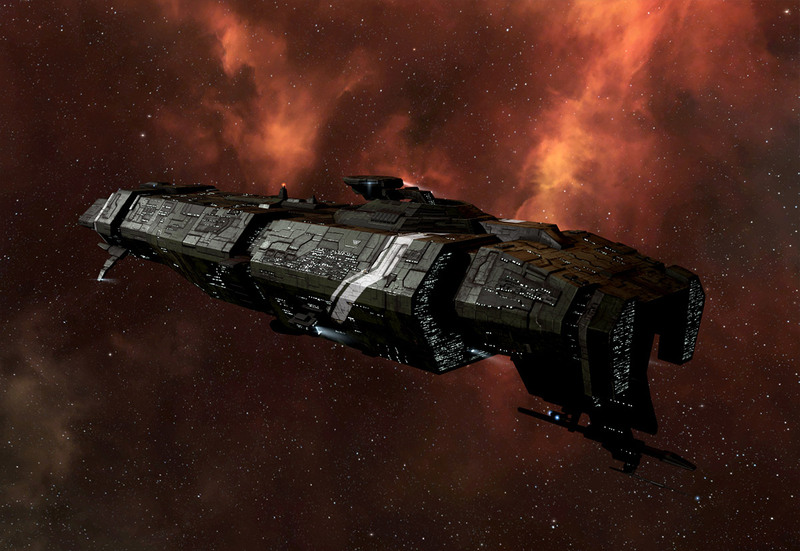 See what's coming to EVE Online in Rhea, the largest content release of 2014. 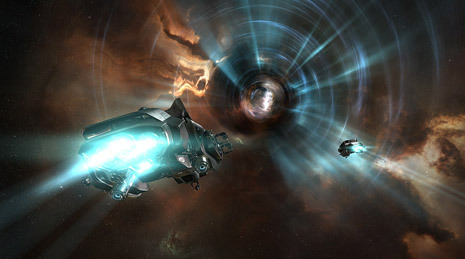 The most curious of the recently discovered wormholes is Thera, a system unlike any other in the EVE universe. 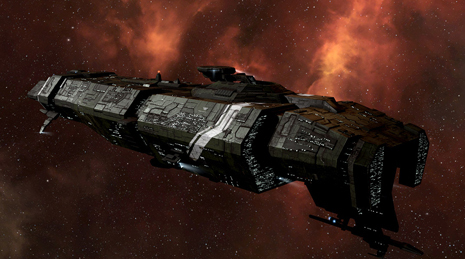 It is a shattered wormhole system, but is also home to four fully-equipped stations, each operated by The Sanctuary. 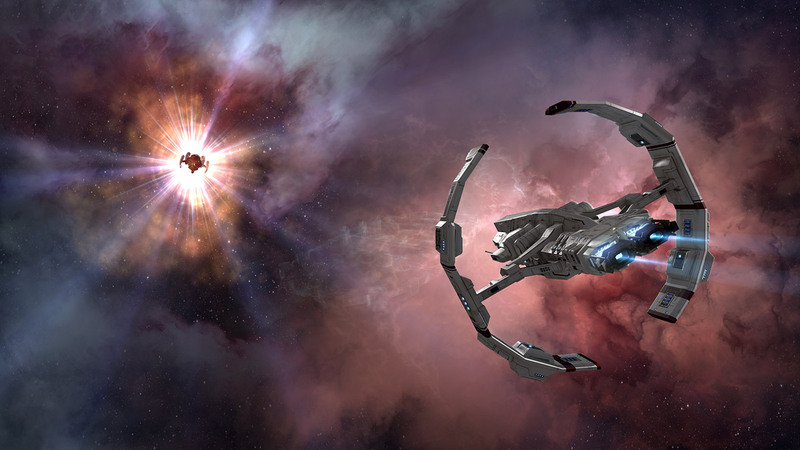 It contains a staggering number of wormholes and measures over 340 AU end-to-end, making it the largest system known to date. Enter the breach, and unlock the secrets within. 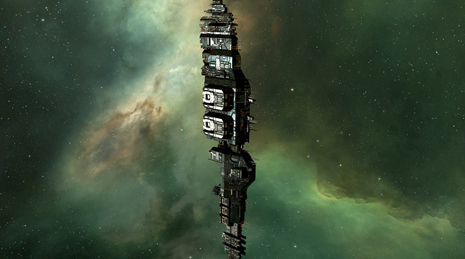 Discover the Thera system, complete with Sanctuary stations and unique wormhole hub. 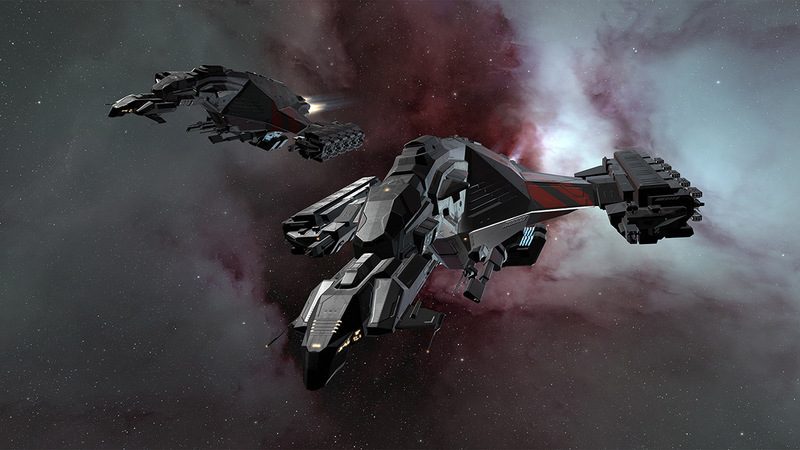 The tactical destroyers bring a new twist to the class, introducing the ability to shift between defensive, speed and sniper modes that confer different sets of bonuses. 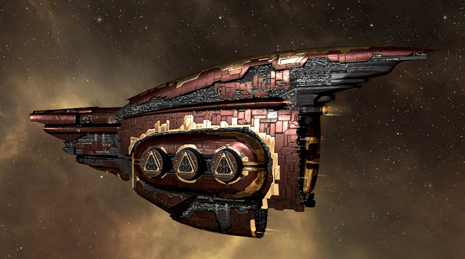 The Amarr Confessor is the first in a series, with Caldari, Gallente, and Minmatar versions on the horizon. 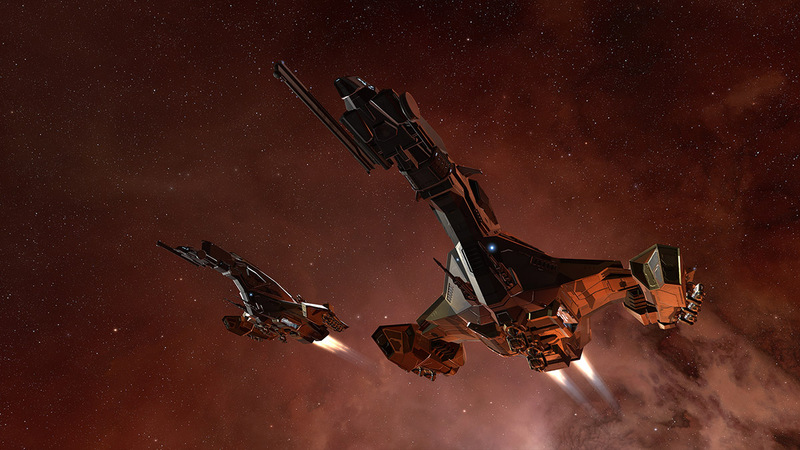 Efforts to bestow distinct, bold looks upon the T2 variants continue with these two Caldari favorites. Given the chance, the art team loves to make everything look a little better. Here are the fruits of their latest round of labor. Augmented? Modified? Amazingly dangerous? Hidden away among the Sleepers’ treasures are polarized weapon modules, offering some superior stats for those willing to make some sacrifices. 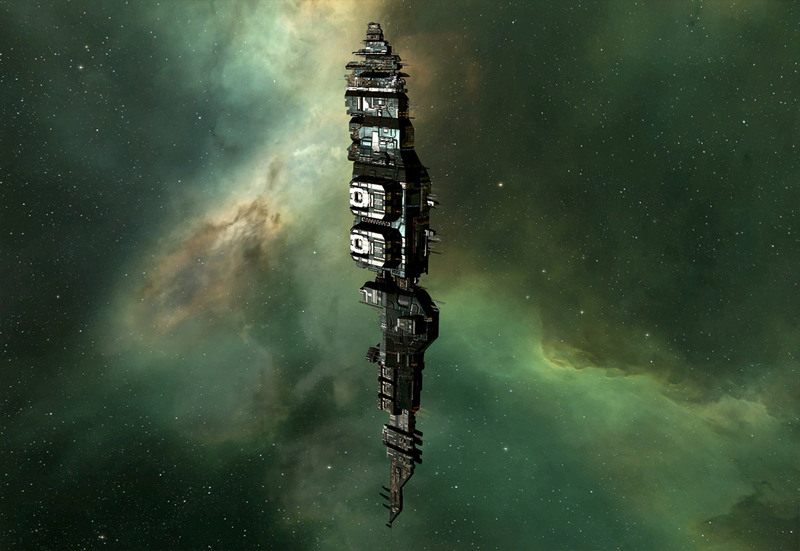 You read that right, and you can read even more in CCP SoniClover’s devblog on Sleeper Cache Sites and Polarized Weapons. 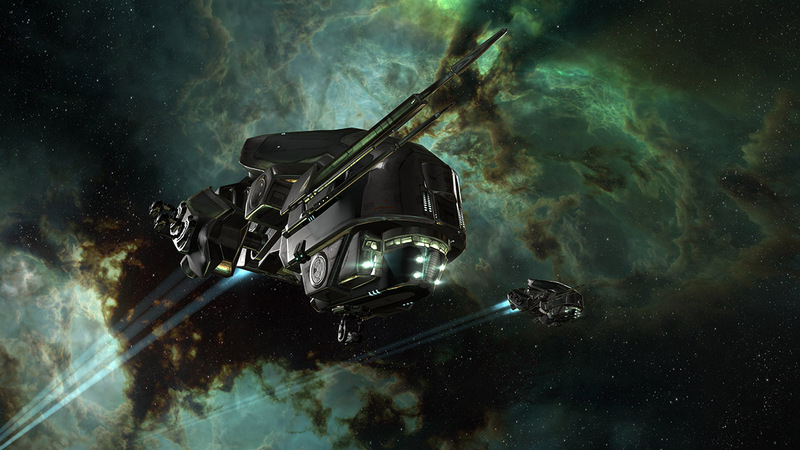 Scan down high-end exploration sites and raid them for their coveted sleeper caches. Harness lethal power with polarized weapons. 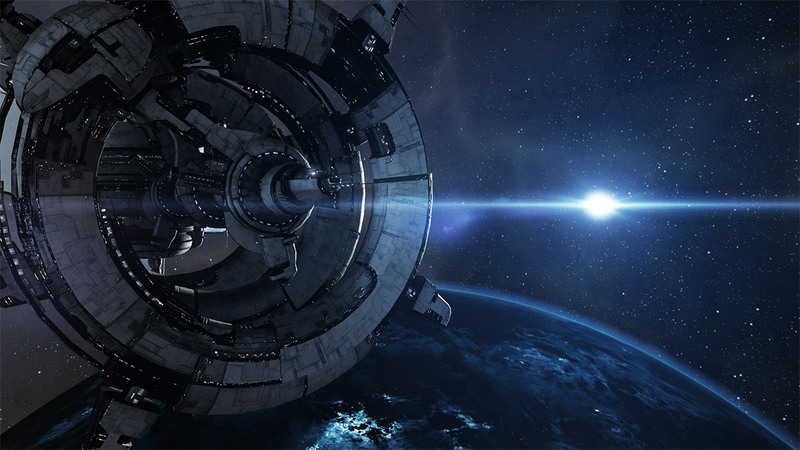 Immerse yourself in an even more beautifully rendered universe than ever before. 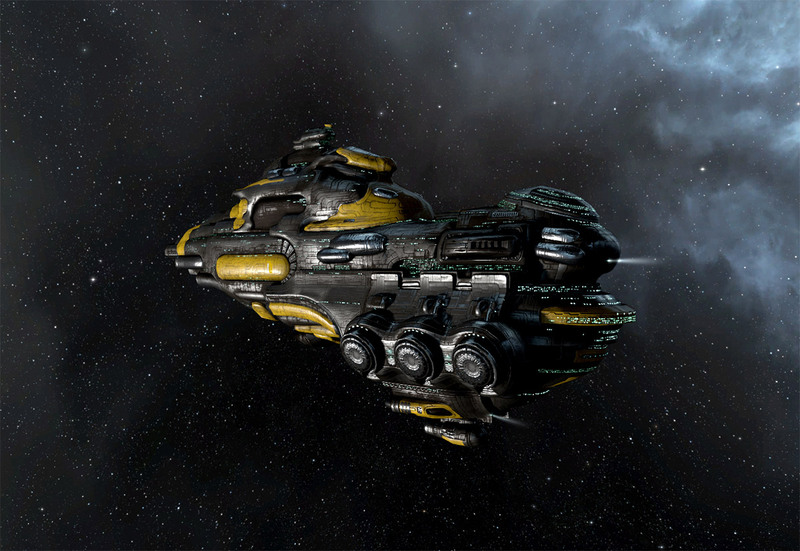 Light now reflects off of ship surfaces more realistically. 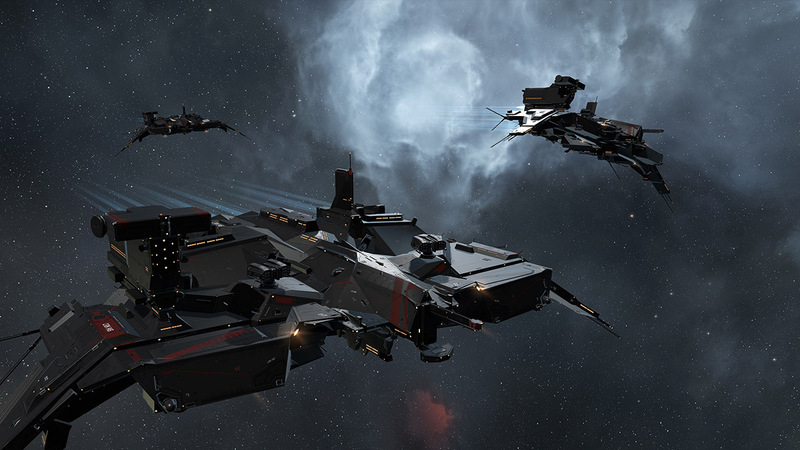 CCP Mankiller details the magic behind this cutting edge new tech in a DEV blog coming out soon. Overhauled with improved readability and better usability. This is an opt-in feature currently in development. More information on this feature and where you can submit your feedback in an upcoming DEV blog. 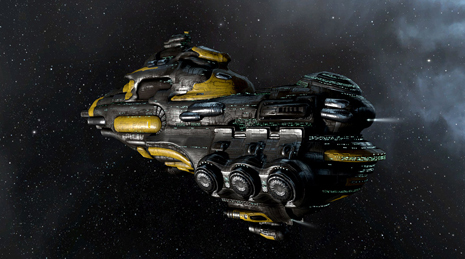 See the latest in the incredible rendering of your sci-fi universe. 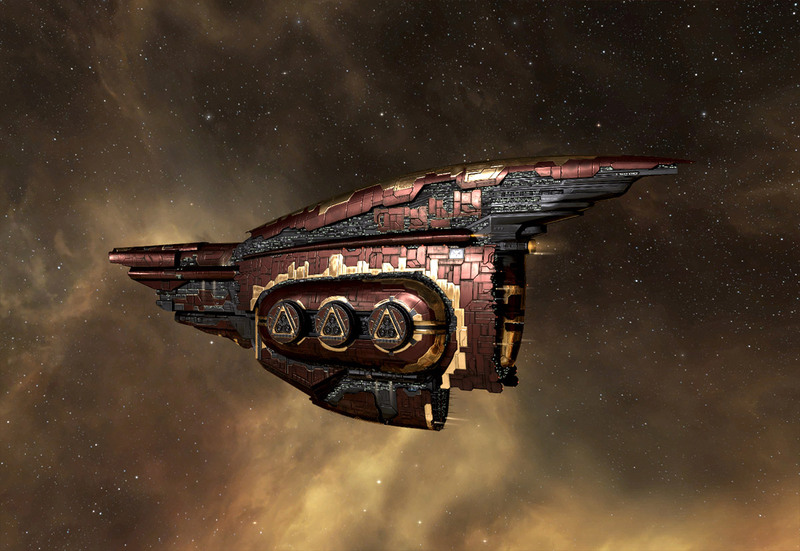 Opt-in to see an overhauled Star Map. 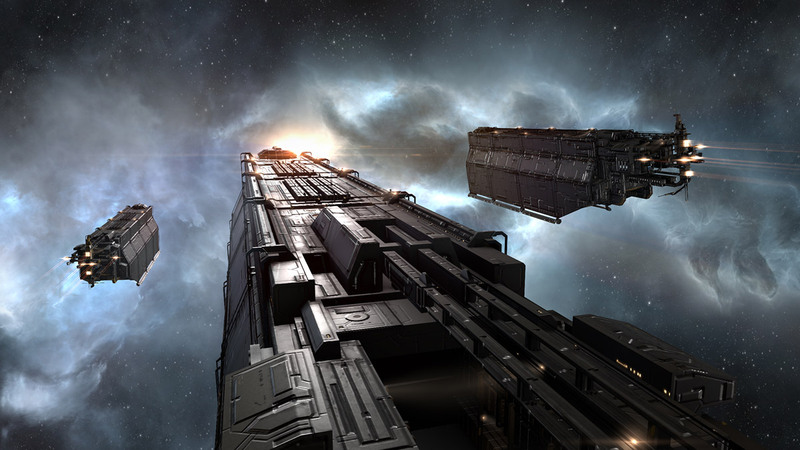 EVE Online is always on the cutting edge of technology, graphics and gameplay. We do this by constantly revisiting systems to ensure no aspect of game mechanics or user experience is left behind. 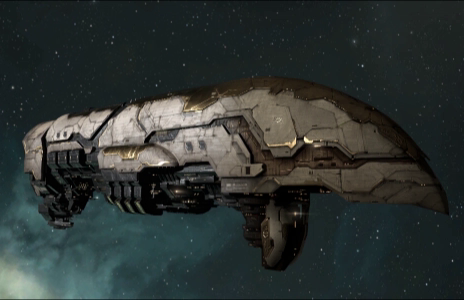 Clone upgrade cost and skill point loss when podded (except when losing a Strategic Cruiser) have been removed. 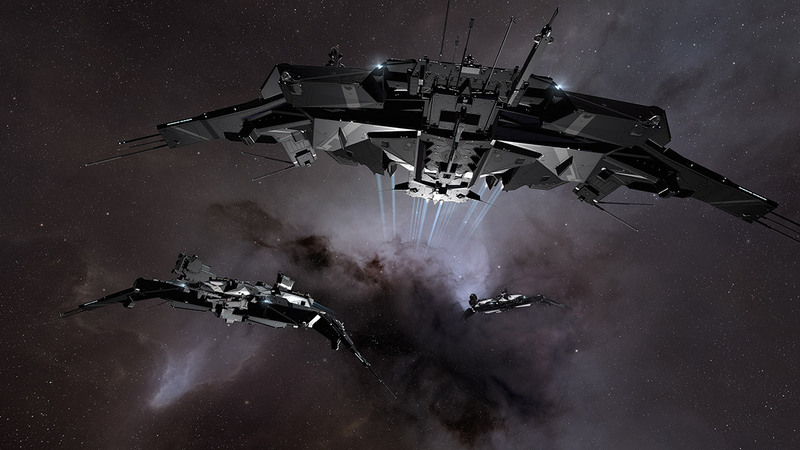 New players no longer have that awkward surprise awaiting them the first time they're podded without an updated clone, and veteran players have the high overhead of clone replacement removed from the equation when deciding to get into a scrap or undock for a risky run. 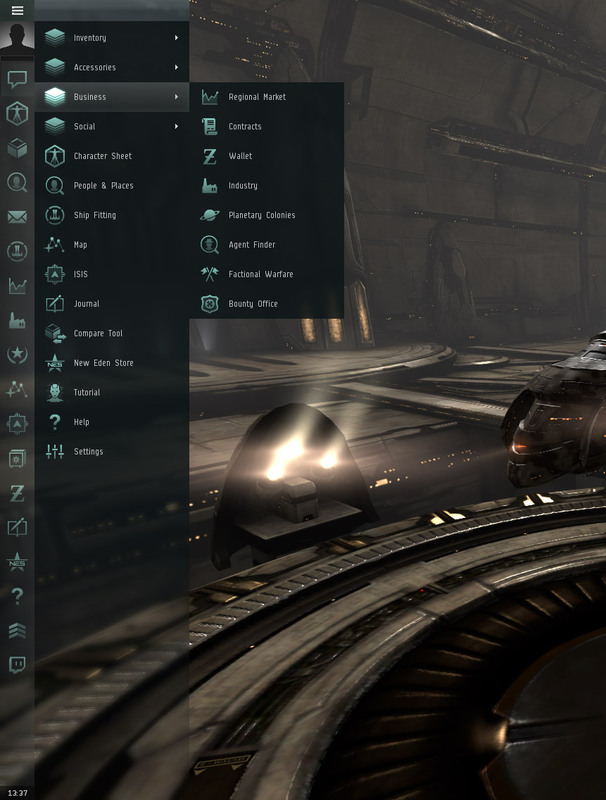 Modernization of the functionality, look and feel of EVE Online’s interface. We've designed more recognizable icons, improved panel transparency, and given it a style more fitting of the epic science fiction universe it is a window to. 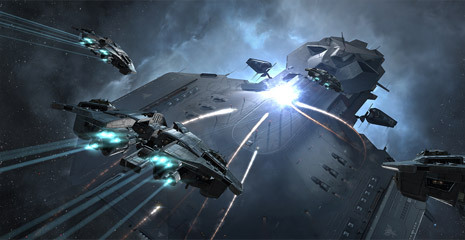 The EVE UI - You've come a long way, baby! Intuitive new icons to help you find what you need faster. Rhea is the largest (and the last) of the Titan Cycle releases, bringing the storyline, gameplay and major facets of your game experience another leap forward. 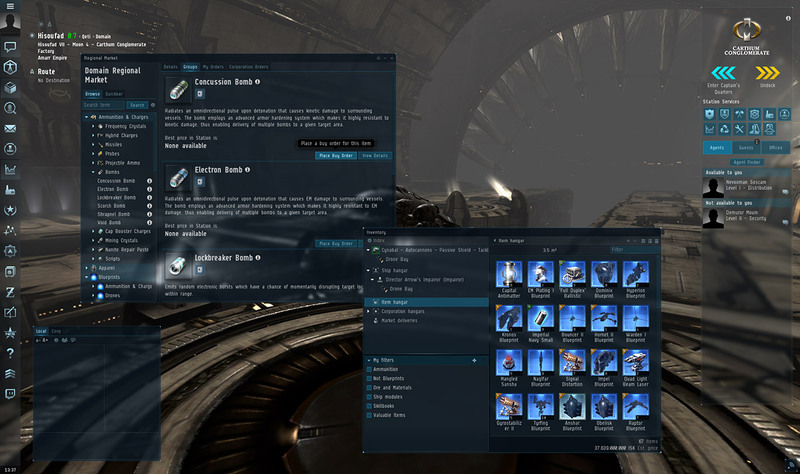 See the patch notes for the full list of new features, updates and additions in Rhea. A song for each release is a wonderful thing. Even more wonderful is that they're all available at https://soundcloud.com/ccpgames, along with other popular songs from the past. Enjoy! 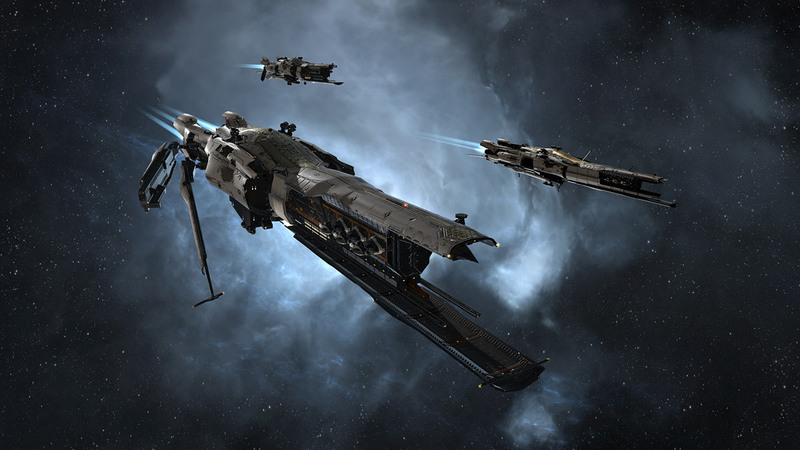 It seems strange to think we owe the discovery of this system to the capsuleers. Taya admitted as much to me at risk of her vocation, perhaps her life. I don't think we can ignore the role they played. Everything we do here goes back to them one way or the other.